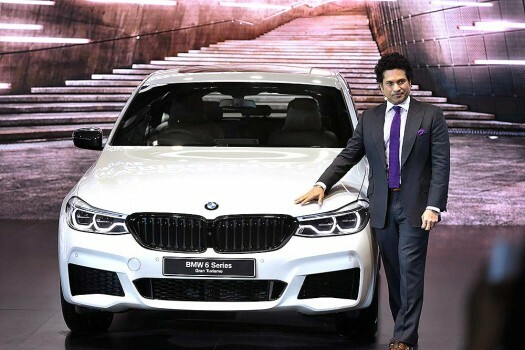 Former cricketer Sachin Tendulkar unveils BMW 6 Series Gran Turismo at Auto Expo 2018 in Greater Noida. 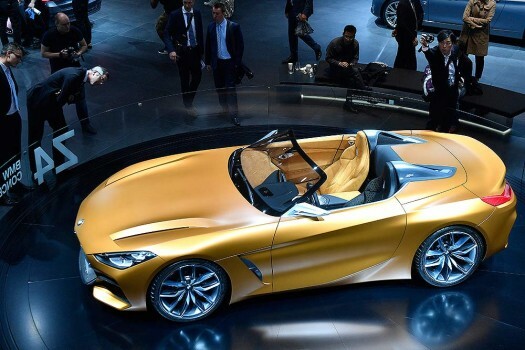 Visitors surround a BMW Concept Z4 during the first media day of the International Frankfurt Motor Show IAA in Frankfurt, Germany. 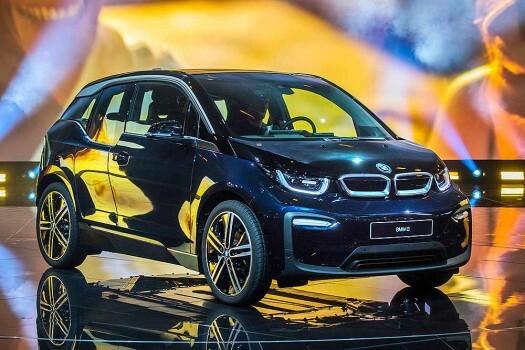 The new BMW i3 electric vehicle is presented on the first media day of the Frankfurt Motor Show IAA in Frankfurt, Germany. 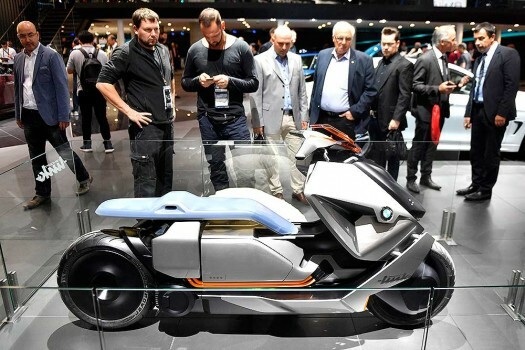 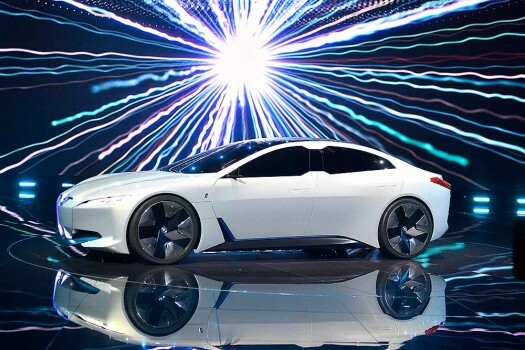 BMW i vision dynamics is presented at a BMW event during the first media day of the International Frankfurt Motor Show IAA in Frankfurt, Germany. 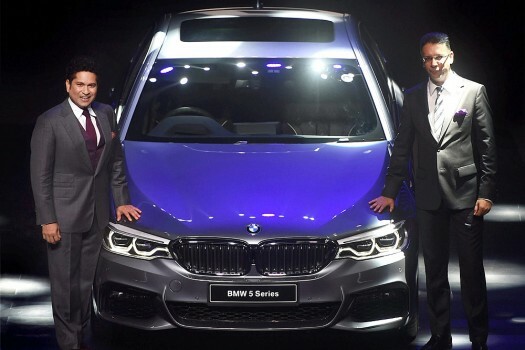 Cricket legend Sachin Tendulkar and President of BMW India Vikram Pawah at the launch of the BMW 5 series in Mumbai.